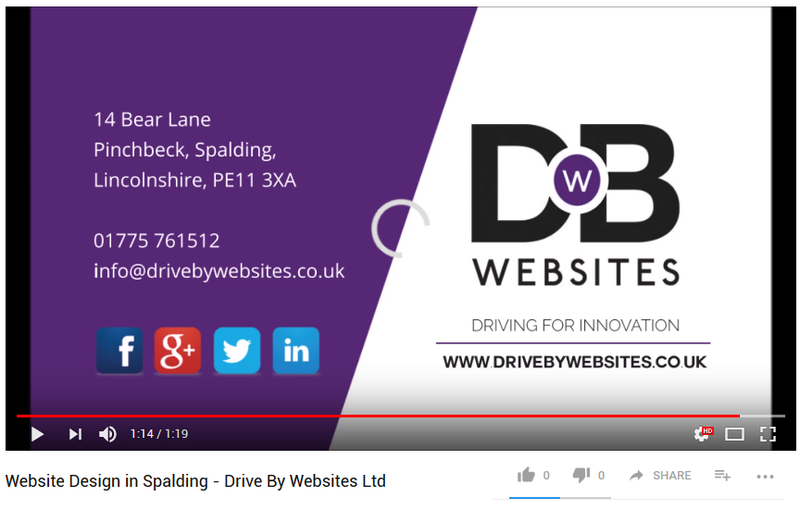 Video Production For Websites and Social Media - Drive By Websites Ltd.
Drive By Websites Ltd regularly produce website and social media videos for our clients. 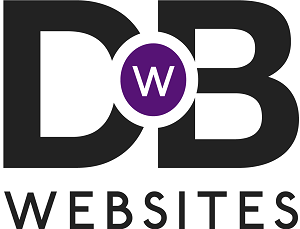 This improves the Google ranking of websites and generally improves the content quality of a website or social media page. Videos produced specifically for use on websites are hugely beneficial for a website's ranking in Google. Techniques differ slightly for social media, but videos are equally as effective on social media due to the high number of engagements they can produce. Despite being the second result in the Google listings, many would be tempted to watch the video in the above search results. This is because the thumbnail image is only displayed for image and video results. When related to a video, thumbnail results are most commonly Youtube videos over alternative third parties. The above video footage and photographs were produced by Drive By Websites and were filmed/photographed by a client using manageable techniques available to anyone.